After graduating from University with a degree in Accounting & Financial Management, I wasn’t exactly sure which career path I wanted to take. All my uni friends were looking to secure jobs in the city with the usual big accountancy firms, but although I didn’t know exactly what it was I wanted, I was certain on what I didn’t want and it was that. The typical ‘city life’ just didn’t appeal to me. Yes, I had the same ambition and wanted the same prospects but at somewhere smaller, more personal, as opposed to feeling like just another one of the hundreds/thousands of new recruits for the big accountancy firms. So thankfully, I kept on looking and my ‘a-ha’ moment arrived when I stumbled across the Para-Sols graduate job ad online – I immediately liked what I saw. The whole ‘work hard, play hard’ ethos really stood out to me as I’m a firm believer that your job shouldn’t dictate your life. Granted it makes up an important part of it, but satisfaction for me comes in having a healthy work/life balance. Obviously, I still speak with my friends and every time I hear of the long hours they are told to work, it just reaffirms that I made the right decision. I love how relaxed Para-Sols is. It may sound like a minor detail to others but being able to wear what I like each day without the expectation of the usual shirt and tie attire goes a long way to making the environment a relaxed one. More than that, I feel I’ve really been given the chance to use my initiative and love the responsibility of being trusted to manage my own workload. The beauty of this line of work is that every day is different, and the wide spectrum of cases that I deal with ensures that things are never dull. 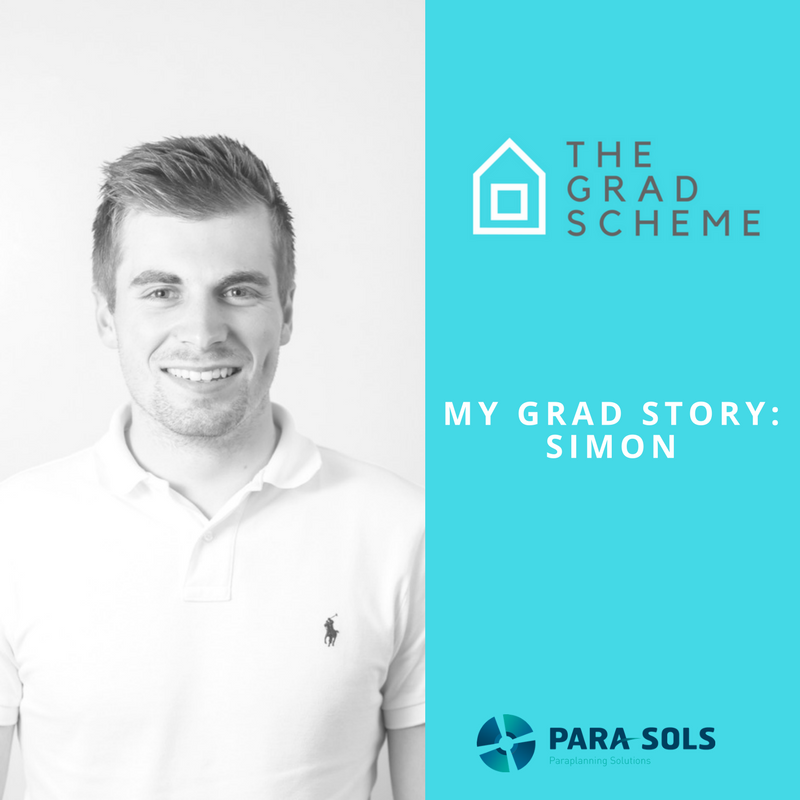 I really feel that by working in a more personal environment, I’ve been able to interact with my colleagues a lot more than maybe what you would expect from other graduate jobs, which has massively helped my own development. Now in my second year, I’m aware that I’ve still got some way to go and will always have lots to learn (because learning should never stop!) but if people are looking for a career in financial services, I really couldn’t think of a better place to start.